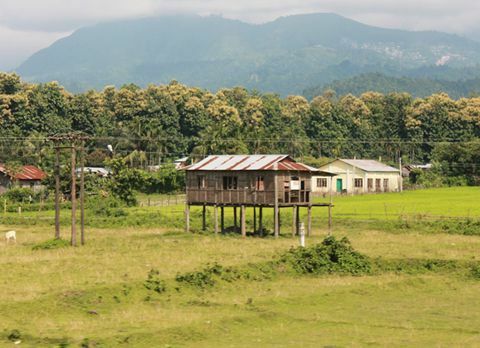 Enclosed with the hills of Bhutan and India, 107km from Siliguri, is the last hamlet of West Bengal. 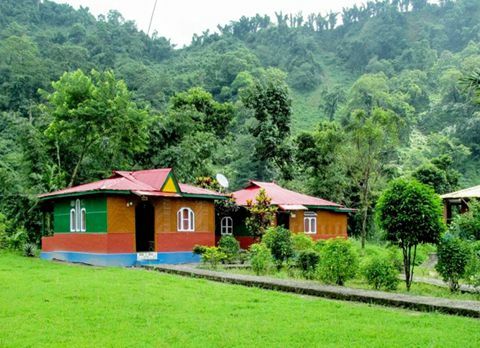 Perched at an altitude of 2000ft along the meandering river Jaldhaka, scenically blessed with the view of daunting lofty hills and increase demand of tourism in Dooars, Bindu has emerged as a favored offbeat destination of Dooars region. 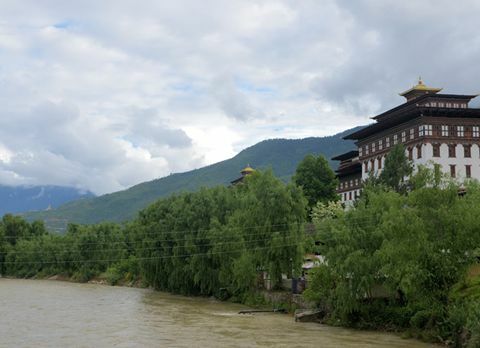 Located close to Indo-Bhutan border, the meandering river stream running along the picturesque Bindu creates a natural border between Bhutan and India. 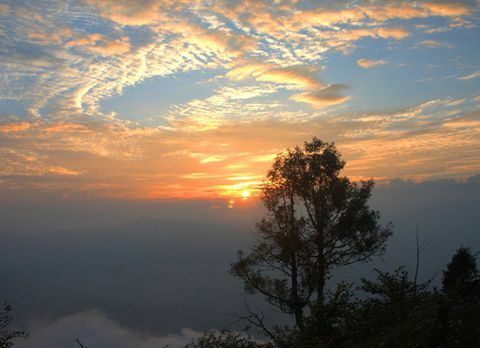 Bindu is one of the lesser known hill stations which offer astounding vista of pictorial landscape. 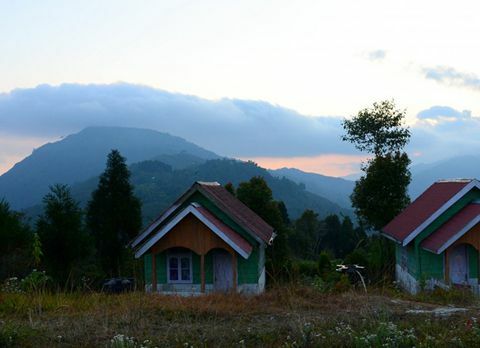 Sited on the foothills of Himalayas, Bindu is famous for the cardamom plantation. 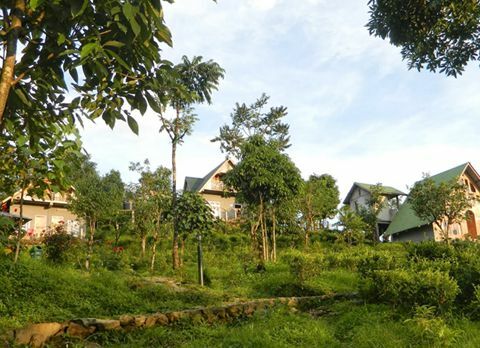 The journey towards this scenically blessed hill station Bindu is an unforgettable experience in itself. 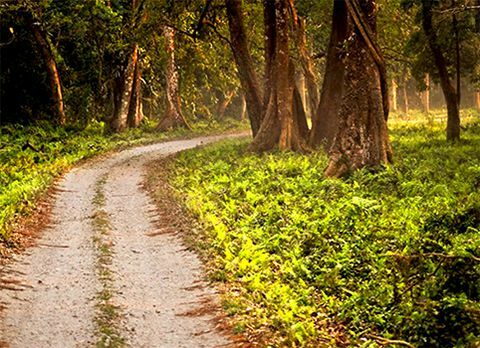 Traveling though the thick deciduous forest of Chapramari, the oldest forest reserve of West Bengal, while spotting some untamed animals like bison and elephant to reach Bindu can be an enthralling experience. 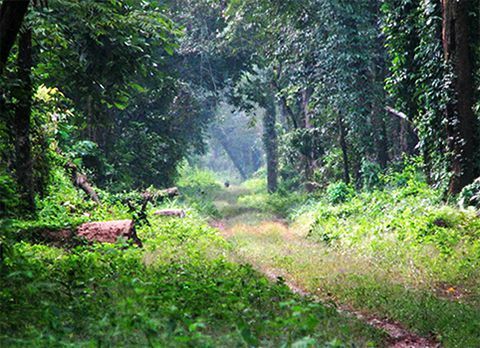 On the way to Bindu tourist can also visit a place called Gairibas Diascorrea Plantation which may be the safe haven for botany enthusiast since it has a large area under used for the cultivation of medicinal plants. 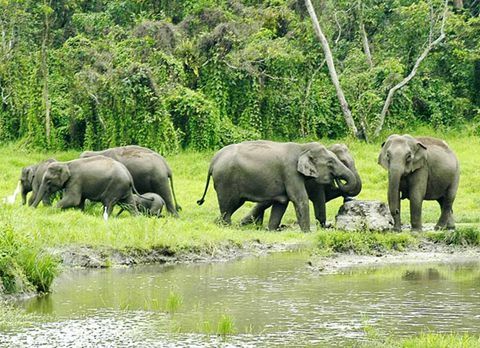 There are many tourist interest points in and around Bindu which may hype the interest of tourist visiting Bindu like Bindu Dam on the river Jaldhaka between India and Bhutan is one of the famous attractions of Bindu. 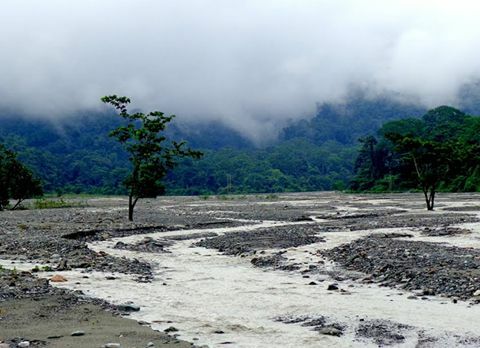 River Jaldhaka is created by the conjunction of three rivers which meets at Bindu. 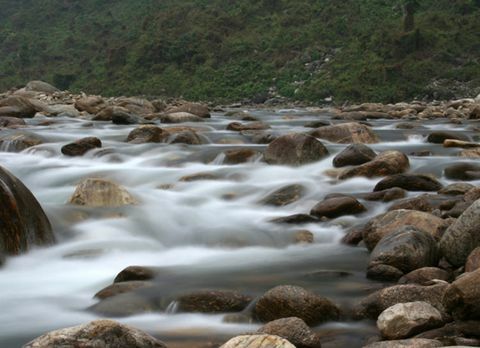 The three river being Bindu Khola, Dudh Pokhri and Jaldhaka that originates from the Kupup lake, a small glacial lake in Sikkim. The main purpose of the construction of Bindu dam was to control the supply of water to the Jaldhaka Hydel Project at Jhalong. 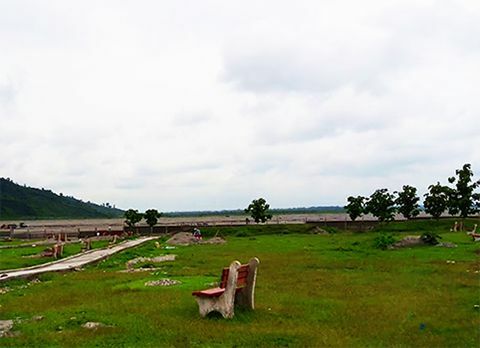 The dam offers panoramic view of the gushing river and hills surroundings Bindu. 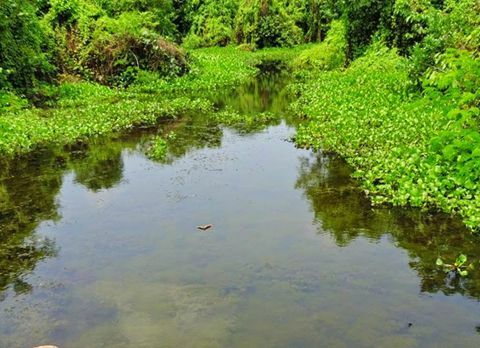 Apart from offering an astounding vista Bindu dam has also become the ideal place for acting as the breeding ground for the migratory water fouls making Bindu a favored tourist destination in Dooars region. 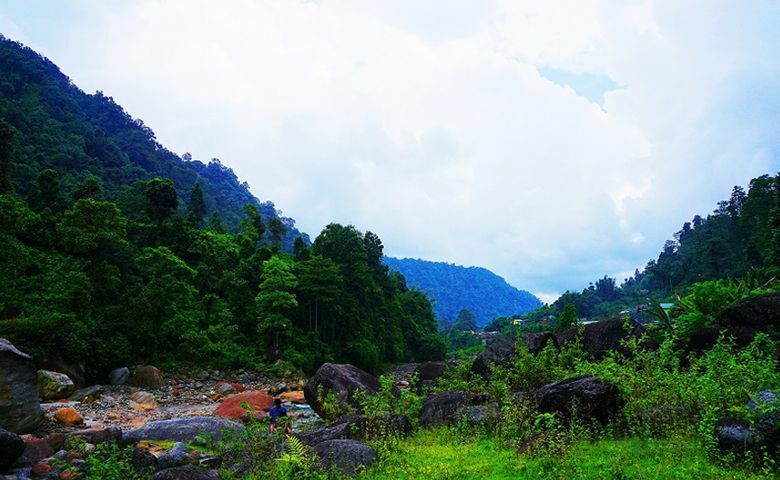 The forest surrounding Bindu is quite famous among adventure seekers as it gives ample opportunities to enjoy activities like trekking and hiking. 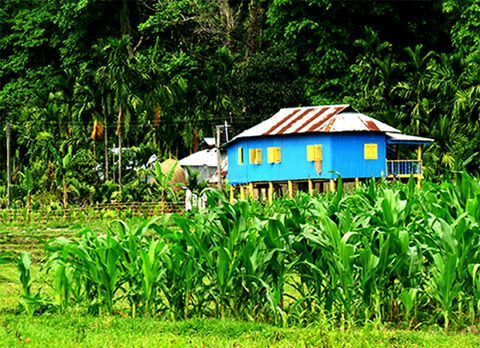 Tourist can also visit the Godak Village 15km from Bindu. 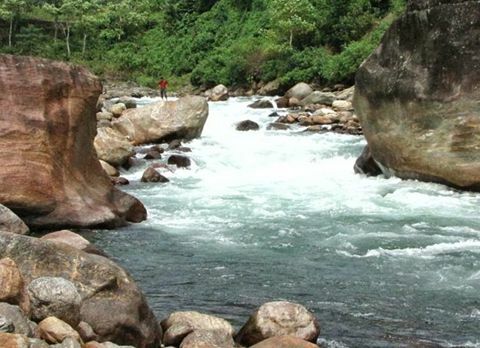 The tribal people of Godak Village worship a rock which is considered as to be a sacred place since the river stream generated from that rock never dries up. 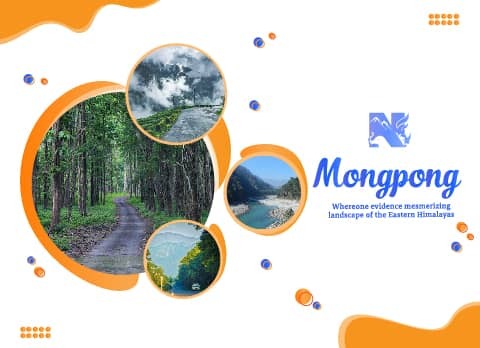 One km prior to reaching Godak Village tourist may also visit cardamom curing centre of Bindu which is said to ship the best cardamom in the country after being dyed and processed. 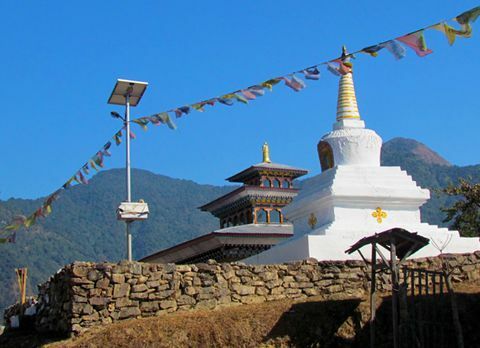 Bindu with its astounding places have bewitched the travelers visiting to Bindu. 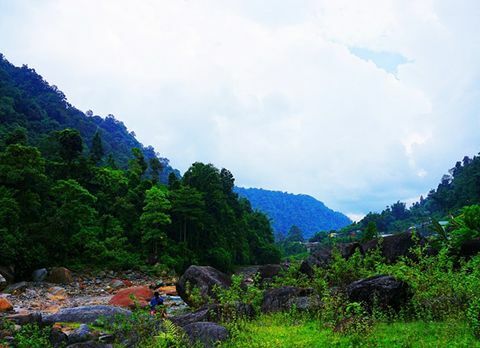 Bask in the glorious sight of lush green forest with the spiraling river stream from the dam of Bindu. 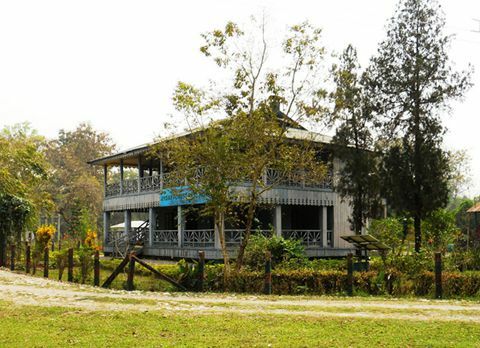 If you want to escape the rambunctious city life and cuddle in the lap of nature, Bindu in Dooars is the ideal destination for you to spend some leisurely time with your loved ones. 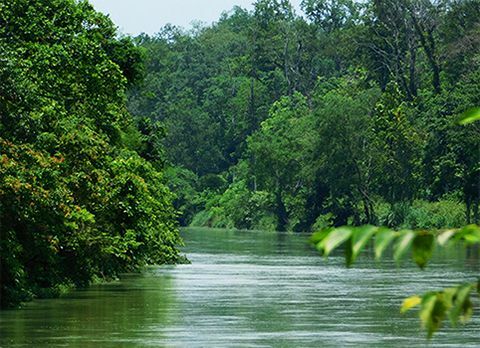 Take a walk in the virgin while spotting some rare birds or listen to the gushing sound of the flowing water while immerging yourself in the serene ambiance of Bindu. Every season has its own charm in Bindu but to catch the rare glimpse of snow capped mountains from the dam of Bindu, winter season from November to mid January when the sky remains clear is the best time visit Bindu. It is also the time when the migratory birds reside near Bindu.